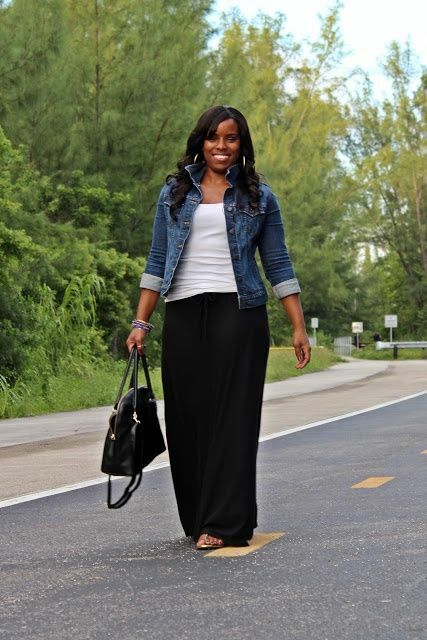 The Striped Flamingo: Maxi Skirts: A Do or a Don't? Maxi Skirts: A Do or a Don't? 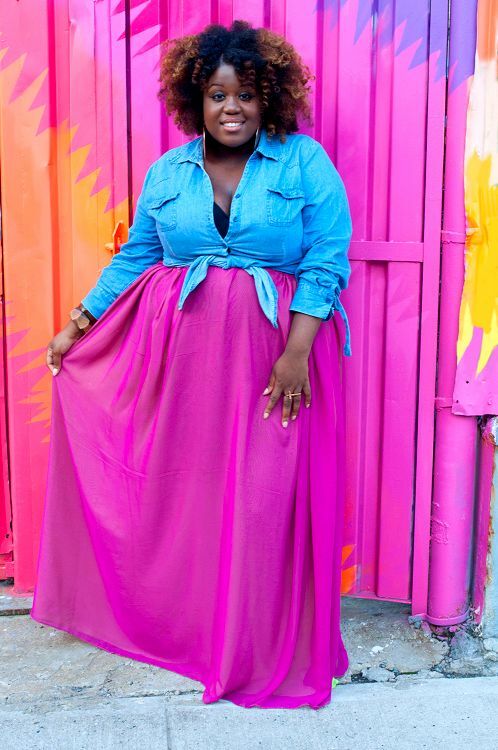 I love the look of maxi skirts since they are long and breezy, but also break up around the midsection to avoid what I affectionately call the "faux pregnancy" look. To be honest, I've only ever seen maxi skirts on skinny mini girls so I wasn't sure how one might look on a woman with curves. Because mama got hips and sometimes there's just no taming Judy the Booty. 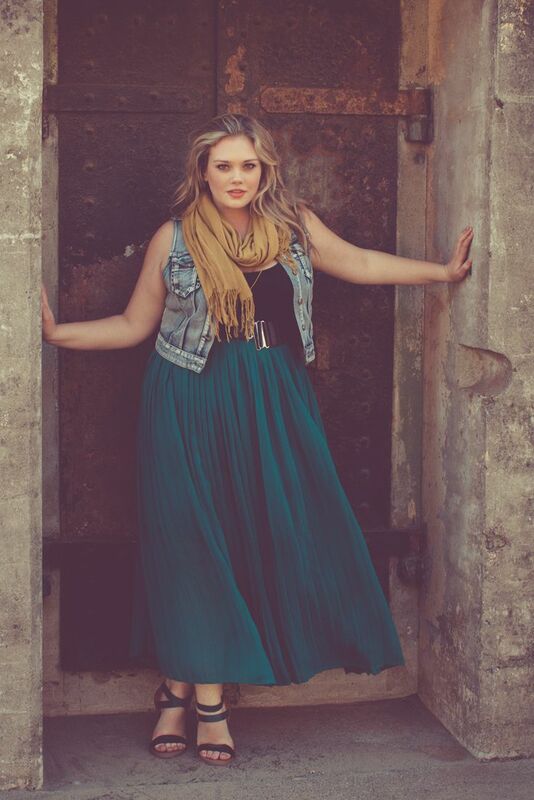 It appears that the key to rocking the maxi skirt is emphasizing the upper waist. Whether that be by belting your middle or tying a shirt in a knot around your waist, the key to not looking like one amorphous being is to create definition. 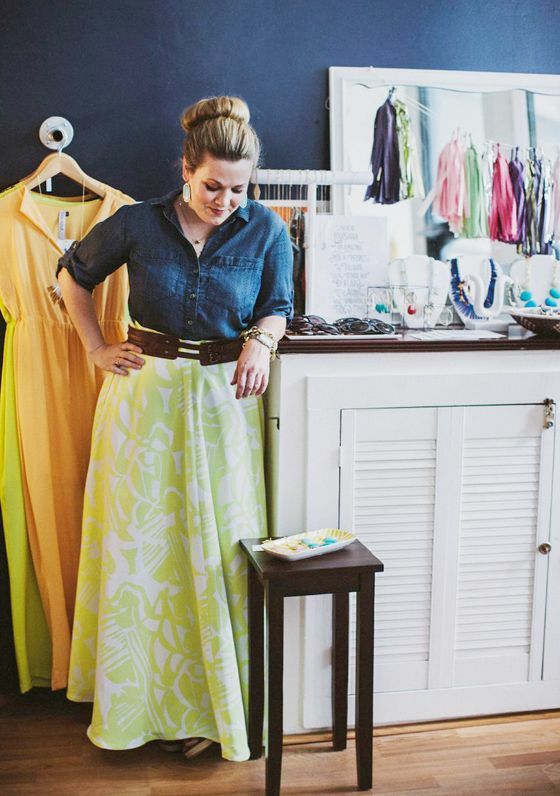 I love the pairing of something structured and form-fitting up top with the looser, breezy skirt. The skirts are also being worn at the top of the waist (over the belly button) and not under it like you might wear a normal skirt. What are your thoughts on this? 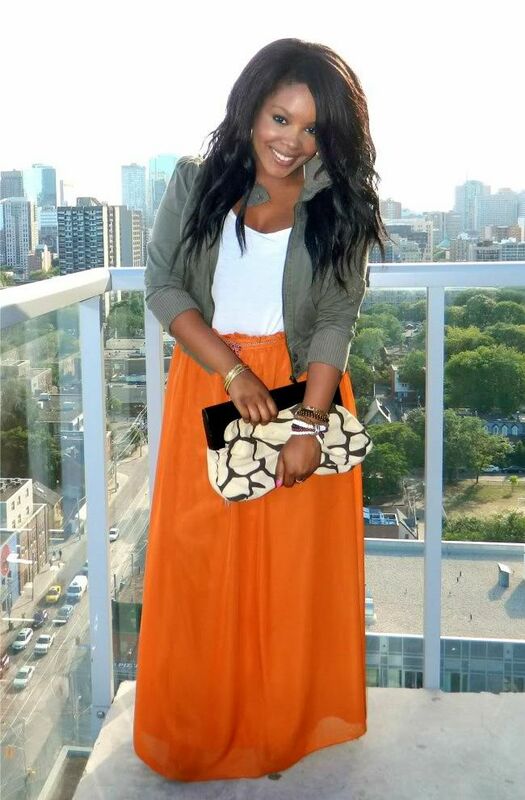 Would you try a maxi skirt? LOLOLOL for days at Judy the Booty. Thanks for the laugh. I have one maxi skirt and one maxi dress. I don't love how they look on me.